Three steps to the altar!Monday–Buy stylish suit Bubbly Lucy West has always thought she can handle anything. That's before she meets charismatic and utterly irresistible tycoon Guy Dangerfield, who challenges her to find a «real» job for a change! Tuesday–Find proper job So, determined to prove she has what it takes, Lucy secures a top job–working for Guy! Wednesday–Fall in love with the boss!Lucy thrives in her new role…and it's all down to her gorgeous boss. Lucy has a smile on her face, a spring in her step–and maybe, just maybe, Guy will put a ring on her finger! 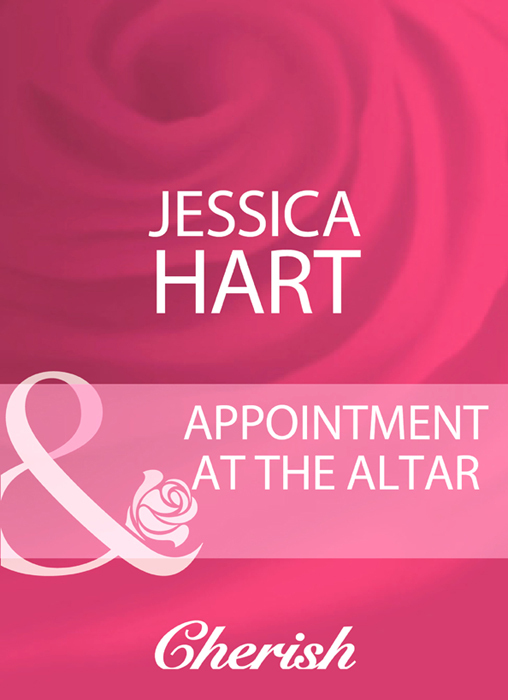 «Appointment At The Altar» — читать онлайн бесплатно фрагмент книги. Оставляйте комментарии и отзывы, голосуйте за понравившиеся.